Behind the scenes photo shoot with Will Gould from Creeper! 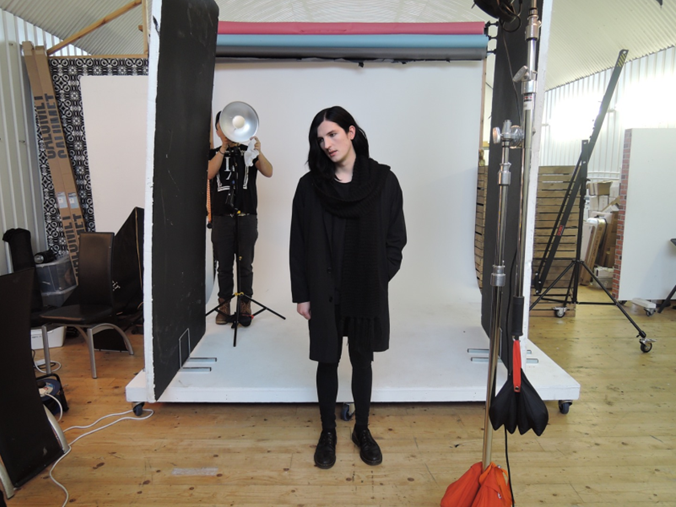 #BTS on a photo shoot with the lead singer of the band Creeper! Out of all the trends that come and go, one thing is for sure: the rockstar look will always be in! 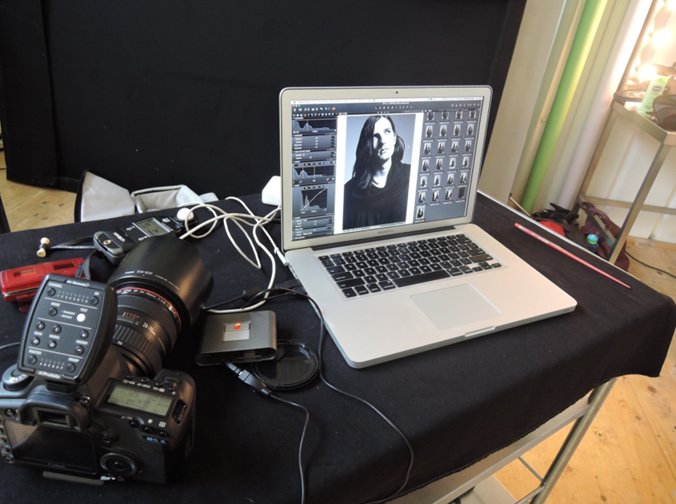 So I’m super excited to show you this behind the scenes glimpse into a photo shoot I art directed for NOTION Magazine, featuring lead singer of the rock band Creeper, Will Gould. If you don’t know Creeper, ermm where have you been?! This super stunning feature of Will Gould is a must for Creeper fans and soon to be fans alike for the effortlessly cool rockstar vibes Will Gould is giving. Read on for more exclusive behind the scenes images before the full feature is out in NOTION Magazine. Who needs a wind machine eh!! Will Gould was a natural behind the camera and really got mine and the photographer’s, the amazing Roberto Aguilar, creative vision. Roberto wanted the shots to create a Hedi Slimane vibe taking influence from iconic Rock n Roll photography. When you think of iconic rock n roll, you think effortlessly cool – and that’s certainly the mood Will Gould is giving! Our photographer and Will Gould working out the best angles: all in the art of creating the perfect pose! You guys have to check out the end result of this stunning photoshoot when it’s out in NOTION magazine, rest assured all you Creeper fans won’t be disappointed! Last minute touch ups and hair flicks! Is it wrong to get hair envy over a guy?! Super stylist Andrew Garland getting to work! Andrew used Balmain Hair UK products (in particular Medium Session Spray) on Will Gould as he wanted the hair to have fluidity to allow easy changes for different looks and to give it an overall natural, loose, texture. Just one of the many awesome shots of Will Gould! The band might be named Creeper but Will Gould is far from creepy! A massive thank you to my team at NOTION Magazine, Creeper for lending us your lead singer and last but not least Will Gould for proving he’s as great a model as he is rock singer! 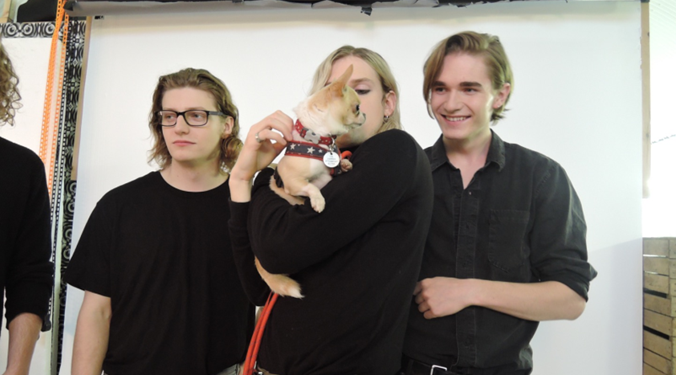 #BTS on our photo shoot with the band Sundara Karma! 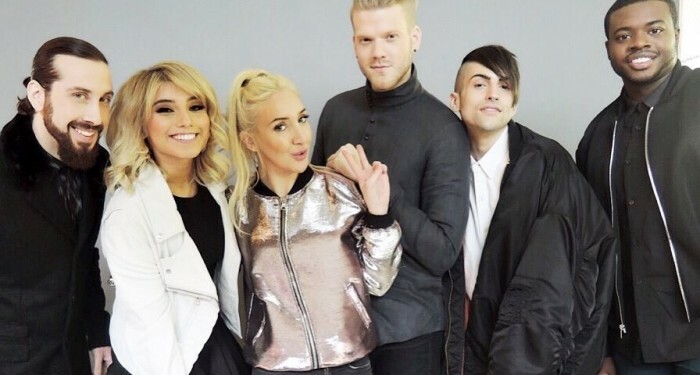 #BTS on a photo shoot with Pentatonix!!! 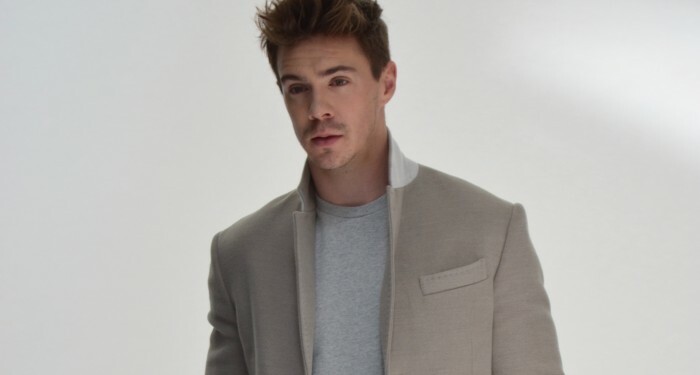 #BTS on a photo shoot with actor Sam Keeley! 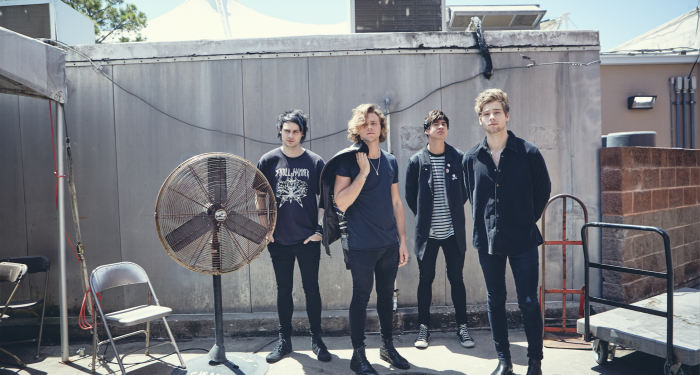 #AlexisArtDirects 5 Seconds of Summer in Texas!! !